Unicorn, the visual art imprint of Unicorn Publishing Group LLP, is pleased to announce that it has reached an agreement with Santa Fe, New Mexico, sculptor Hib Sabin for a May 2019 publication of a retrospective, The Other Side of Silence, The Far Side of Time: The Sculpture of Hib Sabin, his debut book, which was acquired by Unicorn's Chicago office. Sabin, whose woodcarvings use animal imagery, are inspired by Shamanism, Mythology, and Literature, has produced remarkable sculptures throughout a career spanning more than three decades and this is the first collection of representative works that will include working drawings of several of the pieces. In addition to his woodcarvings, it will also feature limited edition bronze castings of many of the works. Sabin, born in Baltimore, Maryland in 1935, holds degrees in Fine Arts from the University of Pennsylvania, Philadelphia’s Academy of Fine Arts, earned an MFA degree at the University of Pittsburgh and taught at Dickinson College and at Franklin & Marshall College. He began his career as an oil painter but switched from paint to sculpture in 1991. He has traveled extensively worldwide with particular interest in regional art forms and their associated mythologies. 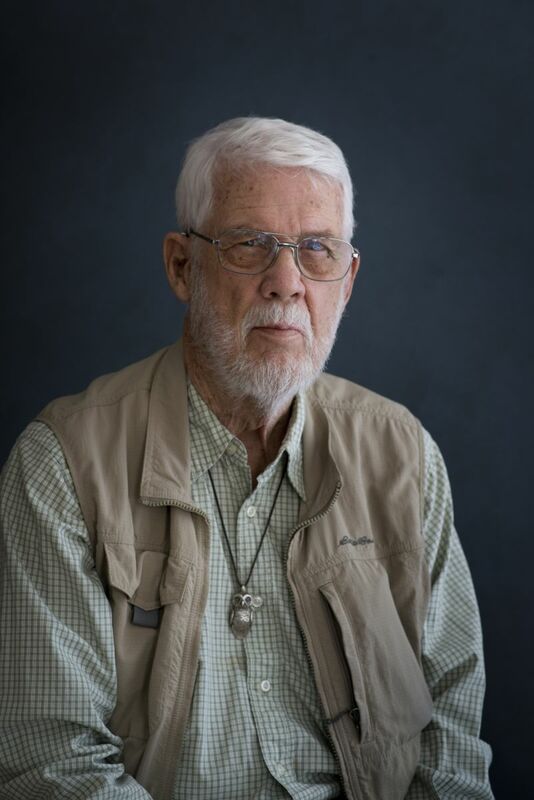 He has lived and worked in Santa Fe, New Mexico, since 1981. Sabin’s work is collected worldwide. He is represented by Stonington Gallery (Seattle, Washington), Mockingbird Gallery (Bend, Oregon) Manitou Gallery (Santa Fe, New Mexico), and LRoss Gallery, (Memphis, Tennessee). He has been featured in magazines such as Santa Fean Magazine and Southwest Art.